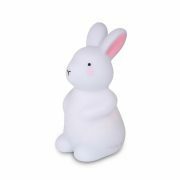 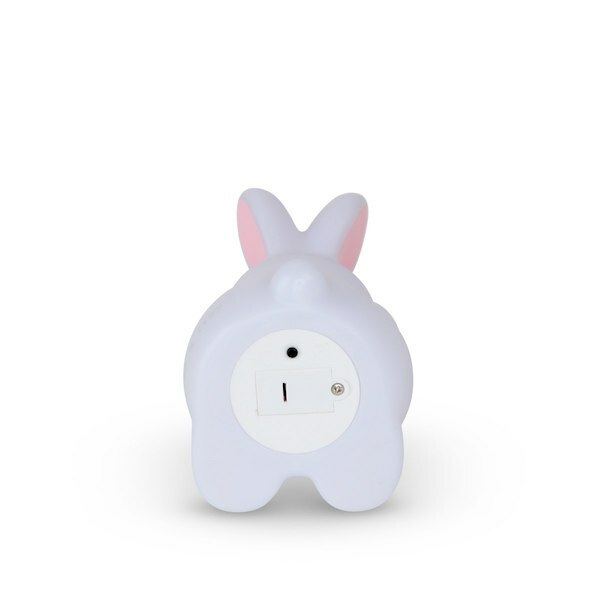 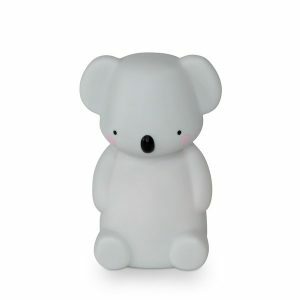 This gorgeous Bunny Little White LED Night Light will become your child’s night companion. 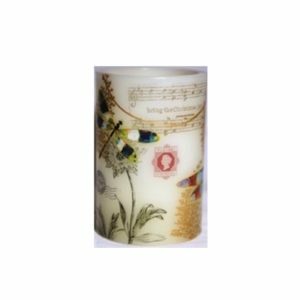 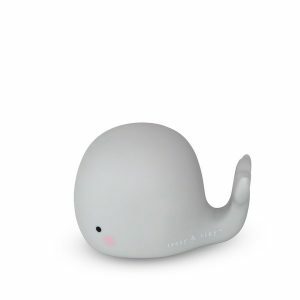 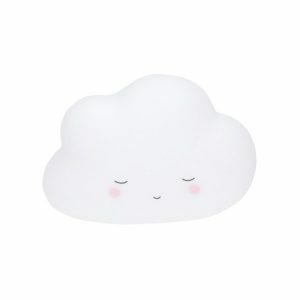 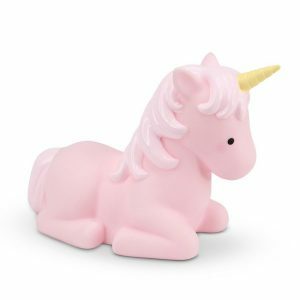 A portable little light that is fun for play and a great sleep companion. 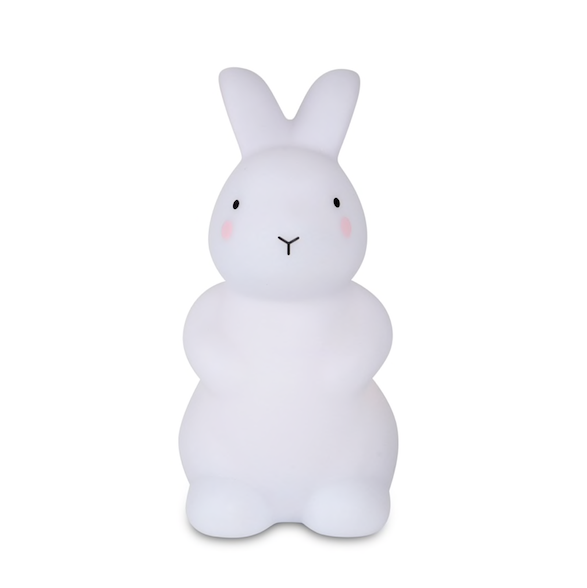 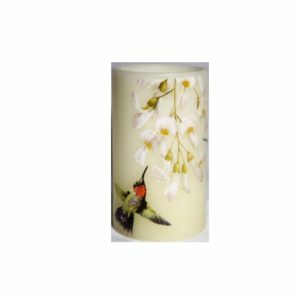 Durable eco friendly child safe light made from BPA, lead and Phthalate free PVC.